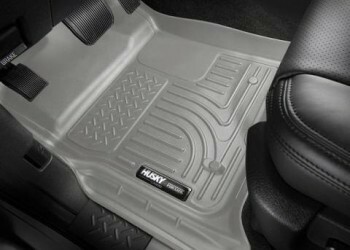 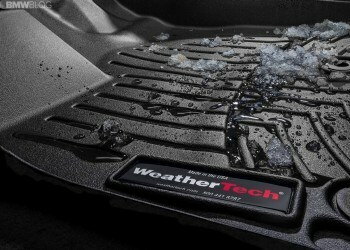 Keep the mud, dirt, and everything else off of the hard-to-clean stuff with floor mats and liners. 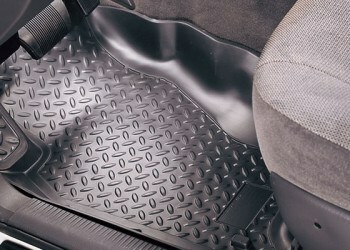 Truck liners let you get in and go without worrying about wrecking your truck's interior. 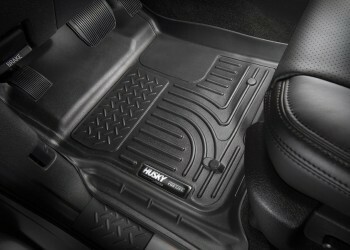 Check out our liners and floor mats below.